Starring: Melissa McCarthy, Kristen Wiig, Kate McKinnon, Leslie Jones, Charles Dance, Michael Kenneth Williams, Chris Hemsworth and Ed Begley Jr. There are multiple extras shown during the credits. First, there is a Chinese food delivery. Next, Kevin answers the phone. Then Holtzmann introduces her new trap and containment system, along with her mentor (Sigourney Weaver). The rest of the credits are accompanied by Kevin leading the soldiers in a dance number. We see Patty analyzing audio tapes when she picks up on something and asks the rest of the crew “What is Zuul?”. Everyone reacts with a shrug. 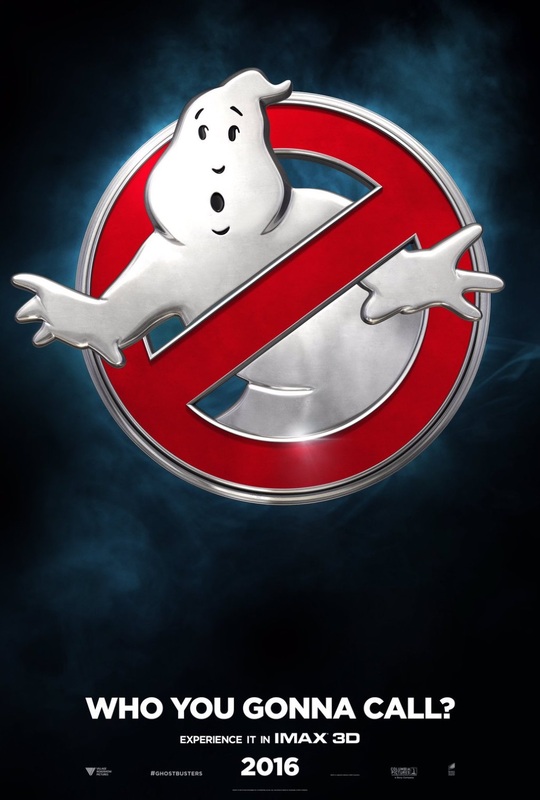 Was seeing Ghostbusters in 3D or IMAX 3D worth the cost?